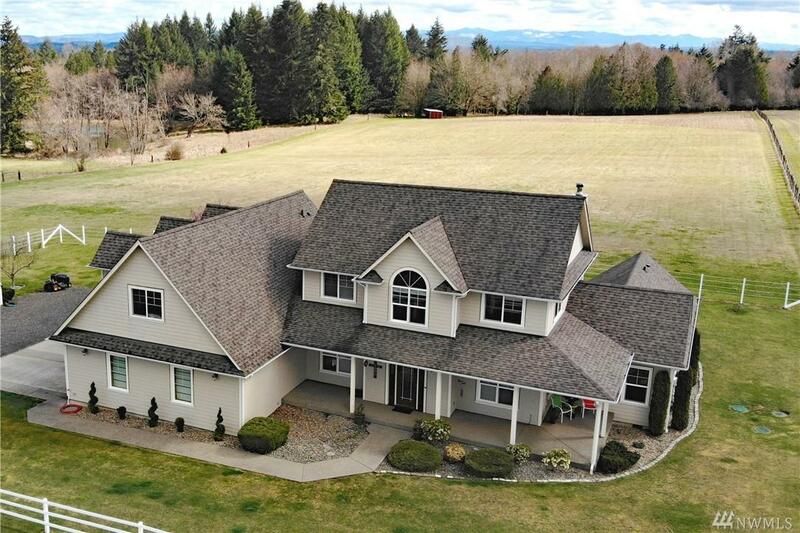 Amazing equestrian property in the Chehalis/Napavine Area. 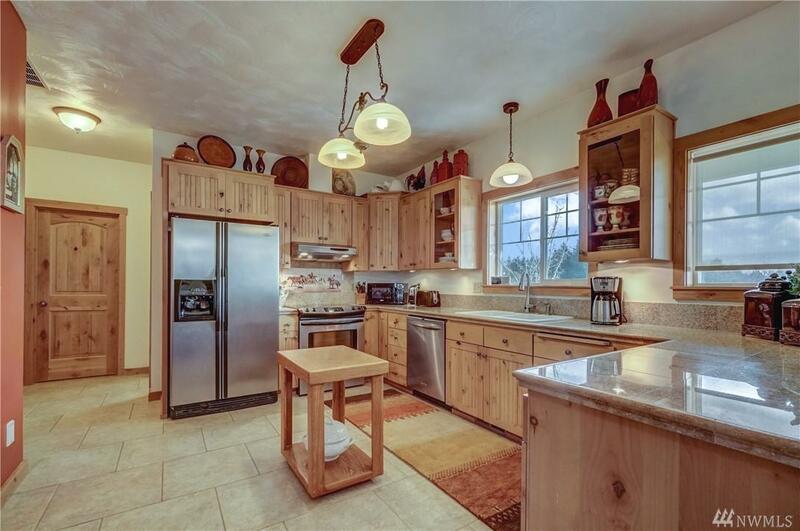 Spacious home & barn sit on 12.5 flat/dry acres that offer beautiful mountain views! 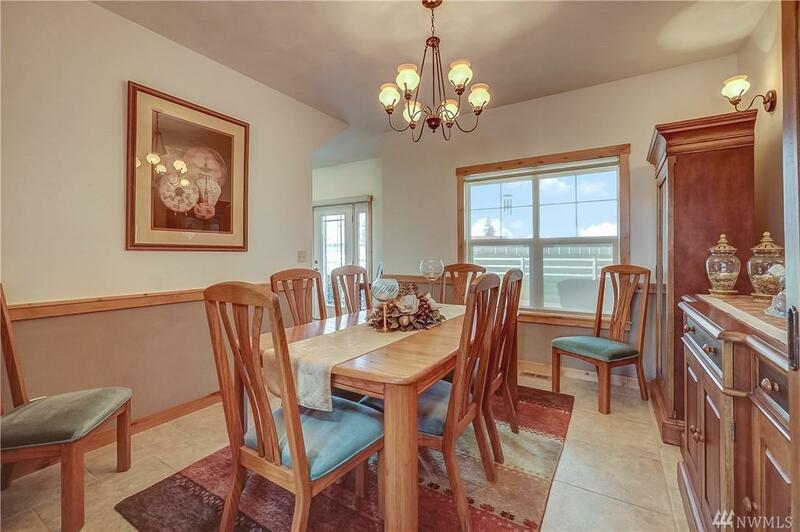 Many custom upgrades including knotty pine woodwork & cabinets, tile floors, stainless appliances & central vac. Convenient master on main. Oversized garage. Large covered patio plus a deck for summer fun. Property is fenced & cross-fenced. 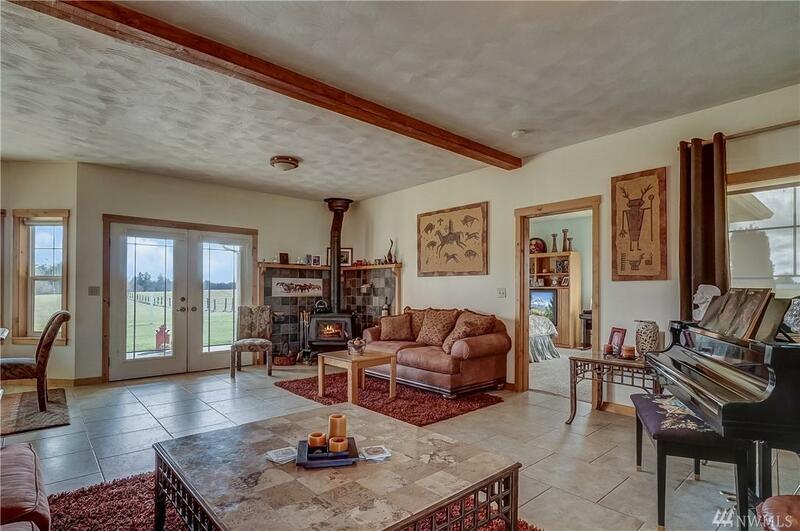 Incredible 96x114 indoor arena, 5 stalls, tack room & feed storage. This is the one youve been waiting for!